Caffeine can help with migraine but the focus needs to be on finding the cause for the migraines in the first place. Could Caffeine be the Solution for Your Migraines? I was going through websites one night and found one that advocated using caffeine to cure migraines. The site displayed a picture of a male and female doctor at the top. I started reading some of the material and was astounded to find the author claiming that the best way to treat a migraine is obviously through painkillers. First of all, there is nothing obvious about that. Secondly, painkillers should rarely be used to treat a migraine. The article then went on to discuss specific painkillers that incorporate caffeine. The site argued that tablets containing caffeine should be used since caffe ine allows the body to absorb painkillers more effectively into the bloodstream. While it can make sense to take caffeine pills to abort an episode and these tablets generally tend to be less harmful then prescribed drugs, this still only cures the symptom and not the cause. You get migraine relief when you are able to find the cause of the migraine in the first place and take concrete steps to alleviate those causes. Any method that advocates using pills for migraine relief is really only offering you a short-term solution. Numerous websites, including this one, offer caffeine as a way to relieve the pain from headaches since it is a vasoconstrictor. In other words, caffeine helps relieve inflamed arteries in your temple. 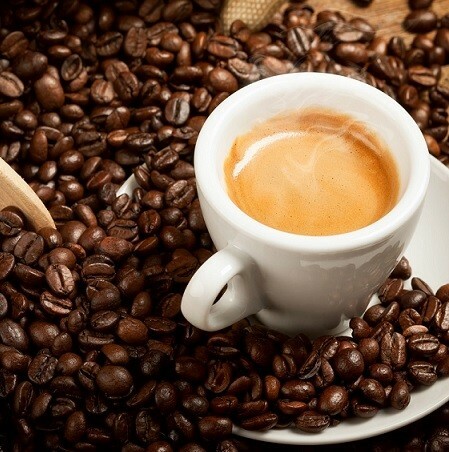 A variety of medications have been produced that contain some amount of caffeine. Instead of taking drugs that contain some amount of caffeine with other potentially harmful ingredients, I would recommend taking caffeine pills in their pure form without any added questionable ingredients. Follow this link for a recommended caffeine tablet. It is worth noting that in some cases, completely removing caffeine from the diet can reduce the frequency and severity of migraine episodes. For complete migraine relief, you have to find the causes behind the migraines. You may be suffering from digestive issues, with food allergies showing up as symptoms. Don’t be fooled by the types of sites that advocate using medication for migraine relief. 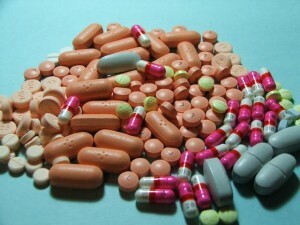 They are usually clever marketing tools to get the consumer to buy their drug of choice. They make the text appear more personal. 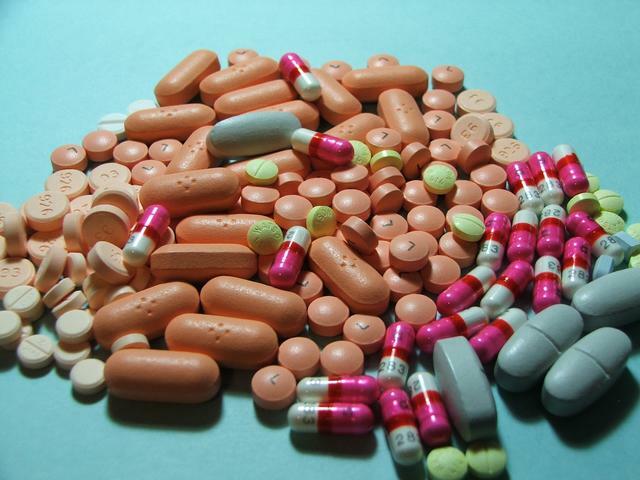 Short-term painkillers only cause you to become dependent on medications that you ultimately do no need. Likewise, caffeine, while sometimes useful, is not a long term solution. It takes hard work to determine the causes behind your own migraine episodes. Only use tablets as a last resort when nothing else has aborted your migraine episode. I am so grateful for your postings. I am 90 years old and the only disabilities that I have are arthritis and migraines. I have learned the triggers for migraines over the years and if I avoid them I am migraine free. My nemisis is caffeine which is both a cause and a cure. Your articles have motivated me to clean up my act regarding triggers and once and for all to avoid them all together. At my advanced age it is dangerous to stimulate my temporal arteries. Thank You Jeanne – I am so happy to hear that you are otherwise healthy and that you found the articles useful. Caffeine can be problematic to migraineurs. To the extent there is severe intolerance to the drink itself, concentrated caffeine capsules may be the better option, if a migraine needs to be aborted. However, staying away from caffeine is certainly a good way to go.